The most common cause of intestinal inflammation is inflammatory bowel disease or IBD, a term used to describe intestinal disorders like Crohn's disease and ulcerative colitis. Traditional and alternative medications can help soothe intestinal inflammation caused by IBD; however, patients should be aware that both can have side effects and should not be taken without first consulting a physician. 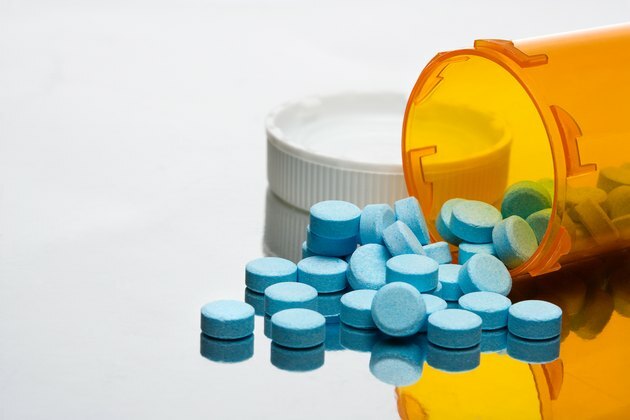 The Mount Sinai Medical Center says medications used to treat inflammation caused by IBD include anti-inflammatory drugs, corticosteroids, antibiotics, antidiarrheal medication, laxatives, pain medications and immunosuppressant medications. Prescription medications should only be used under supervision by a physician because many have side effects that in severe cases may be life-threatening. According to the University of Maryland Medical Center, corticosteroids are not for long-term use and side effects include acne, an increased risk of infection, diabetes, osteoporosis, high blood pressure, excessive hair growth and vision problems. The UMMC reports that omega-3 fatty acids have been found to reduce inflammation in IBD. Omega-3 fatty acids naturally occur in fish, canola oil, walnuts and flaxseed and are available in oral supplements like fish oil capsules. Common side effects of fish oil supplements include bloating, gas and diarrhea. They should not be taken by people with bleeding disorders, those on blood-thinning medications or people with diabetes who take medication to lower blood sugar. Omega-3 fatty acid supplements from fish oil are considered dietary supplements and are not regulated by the Food and Drug Administration. 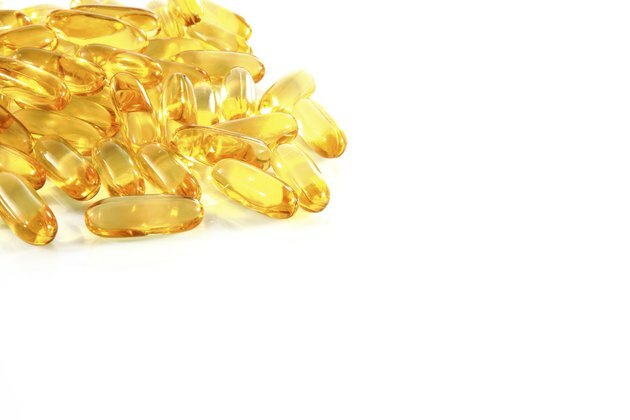 The UMMC advises consumers to purchase fish oil supplements from reputable retailers to ensure the quality and safety of the product. 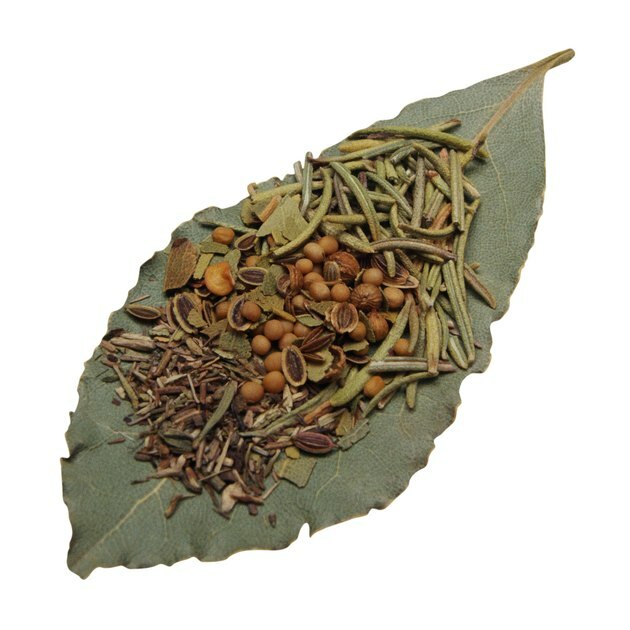 Herbs are considered alternative medicines. According to the UMMC one of the most common herbs used to treat intestinal inflammation is astragalus. Astragalus has a history in traditional Chinese medicine and is native to China, Mongolia and Korea. Astragalus is available as a liquid alcohol extract, capsules and tablets and may be administered at 1 to 25 grams per day. The UMMC says astragalus has no serious side effects but may interact with immunosuppressant drugs like cyclophosphamide and corticosteroids. Other herbs used to treat intestinal inflammation include green tea, slippery elm, German chamomile and marshmallow. The success of many herbs to treat intestinal inflammation is based on anecdotal evidence without scientific proof. Individuals should consult a physician prior to taking herbs due to the risk of side effects and medication interactions.